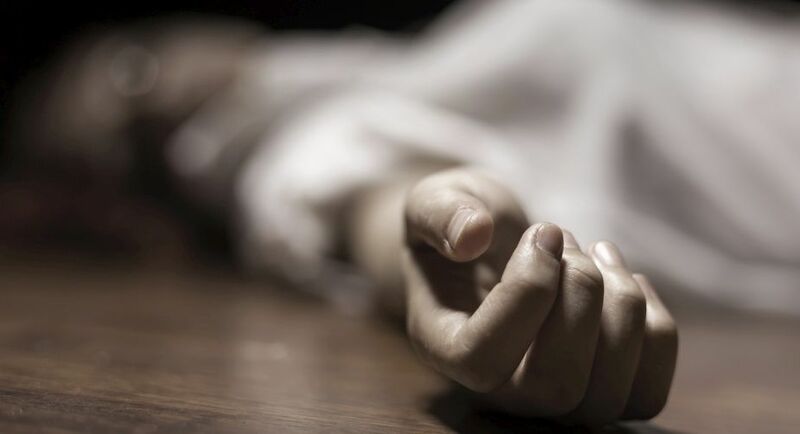 Four persons were killed on Friday on the Delhi-Yamunotri highway in Uttarakhand when their vehicle fell into the Yamuna river, police said. The accident took place when the driver of a vehicle with Himachal Pradesh registration going from Vikas Nagar to Naugaon lost control near Chami. It plunged hundreds of feet below into the river. Police and civilians pulled out the dead from the freezing waters with great difficulty, an official said. The deceased were identified as Javed, 55, Imran, 45, Shahid, 47 and Tonjo, 44. All were residents of Vikas Nagar in Dehradun.